With over 30 years' experience in the industry, Statewide Concrete Pumping provides concrete pumping services across to the greater suburbs of Sydney. 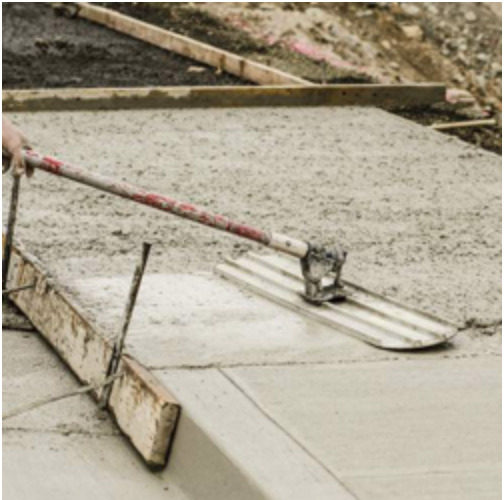 With two line pumps available, Statewide Concrete Pumping can assist you with anything from footpaths, to driveways, concrete slabs and footings. 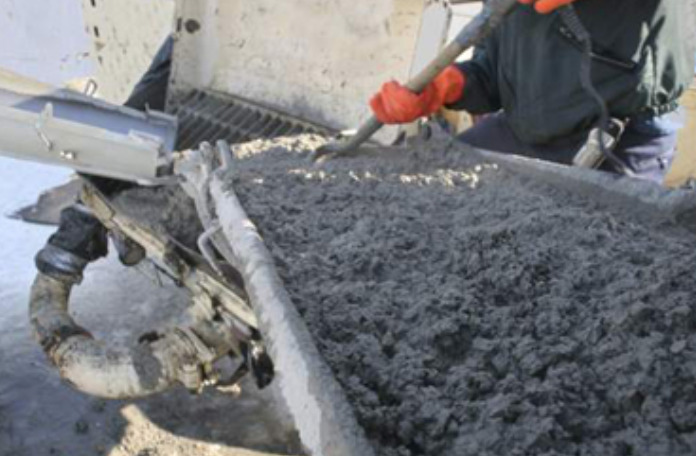 We are known as 'the small job specialist' when it comes to all things concrete pumping. We offer a number of products and services including line pumps, boom pumps, block filling and more. We have the expertise and knowledge to answer any questions you might have. 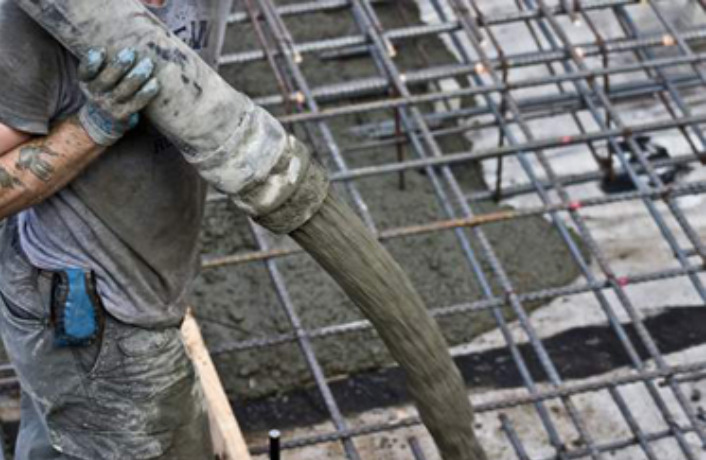 We are a concrete contracting company that has over 30 years' experience in concrete pumping. We are professional and care about the job as if it were our own, so we make sure you get the results you're after. 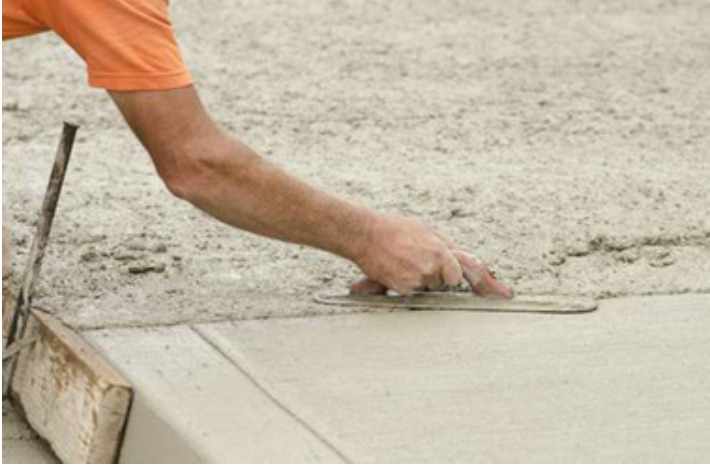 Statewide Concrete Pumping was established over 30 years ago and can provide all aspets of professional concrete pumping. We have line pumps available and service the greater suburbs of Sydney.